Most people around the world love flowers. What’s not to love? Floral designs are favorites among artists. Floral designs make you appreciate and acknowledge the abundance of nature. 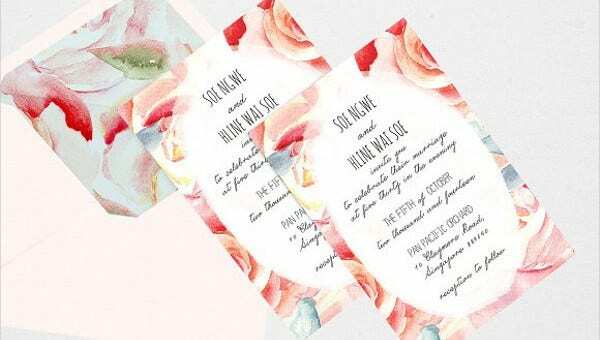 With thousands of different flowers all over the world, it is a bit time consuming for you to come up with the perfect design, especially when you are bombarded with deadlines. 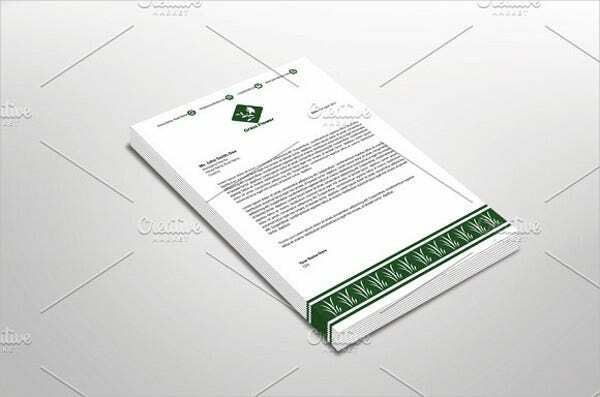 To save you from the hassles of searching for beautiful flower design templates, you can download the templates we offer in this page made for your benefit. 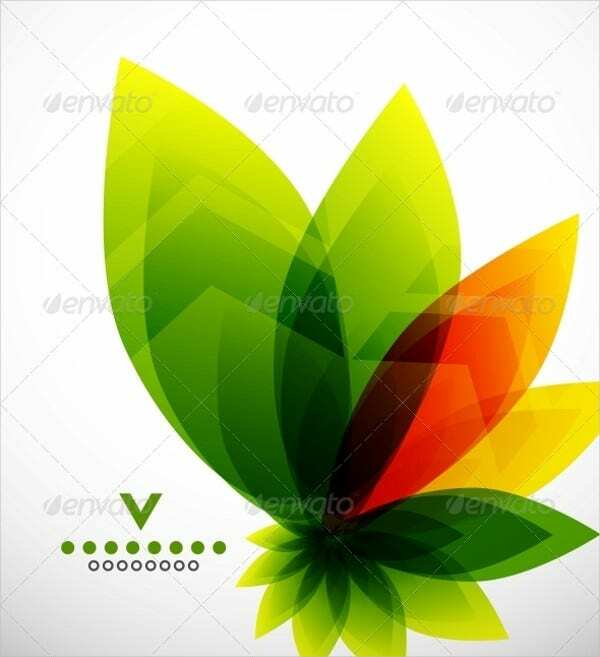 These flower templates are available to download for free or licensed at a nominal cost and come in PSD, Vector AI, and EPS formats so editing them to suit your needs is a breeze. 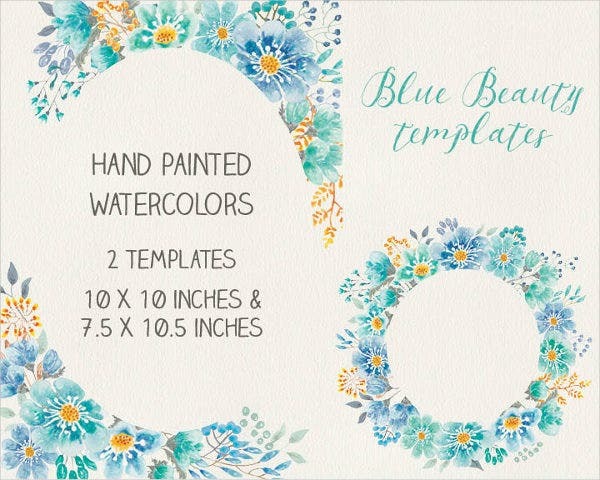 Feel free to check out and download more of our collection of flower templates if you couldn’t find the designs you were looking for here. As you can see the designs vary from one theme to another. We can truly see how flexible flowers are in terms of designs and styles. 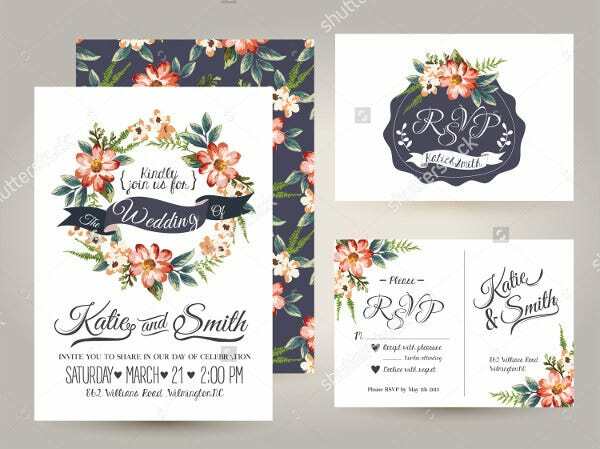 For example, designers use flower templates for wedding invitations. 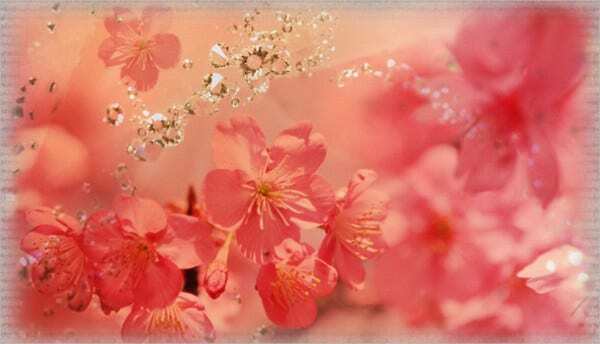 It is because flowers create an atmosphere of peace and tranquility. It connotes stability and contentment. One can never go wrong in using floral designs. 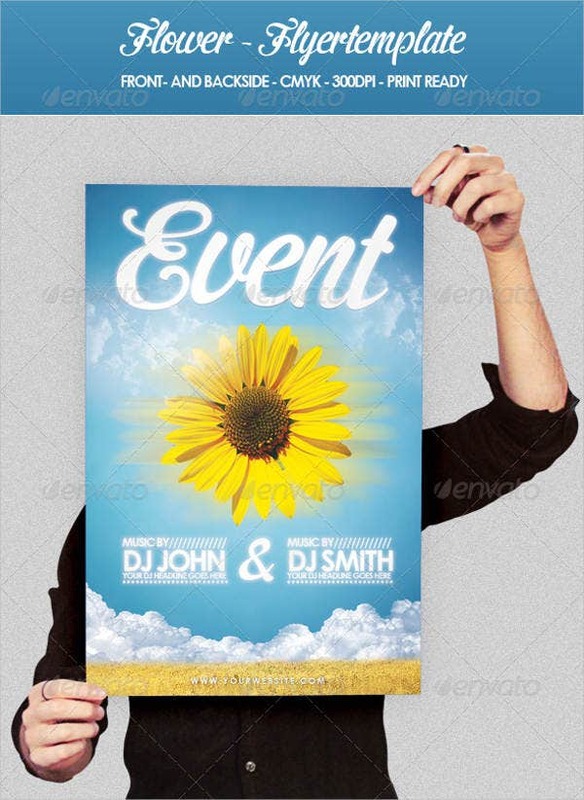 On the one hand, abstract flower designs are also quiet popular. 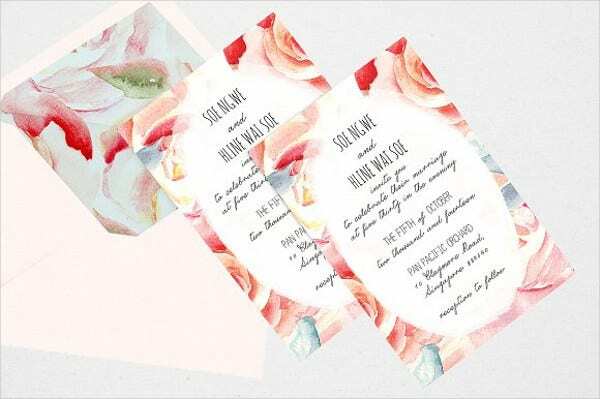 Abstract designs put a modern twist on the traditional nature of flower designs. You can notice it from their choice of color schemes and patterns. 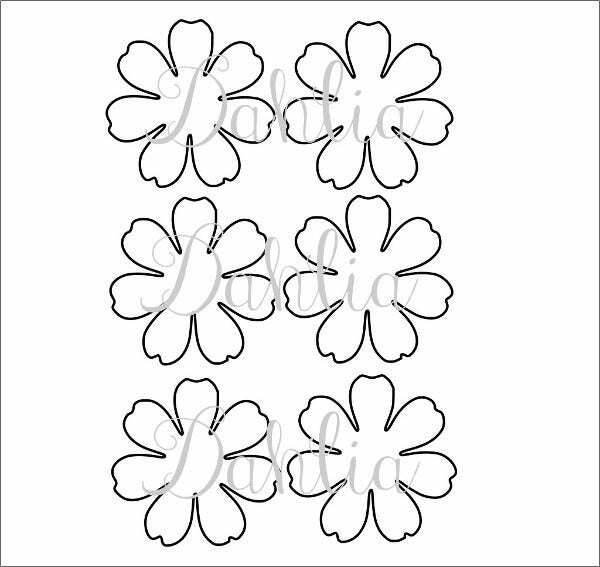 Check out our collection of flower petal templates for more designs for your arts and crafts projects. In using floral designs, one needs to understand the nature of the design. Floral designs create an aura of happiness and joy. It is also good for those people who are under a lot of stress or those who are sick. It is evident that the patterns are made with keen attention to the right mix of color, texture, and artistic designs. As you can see, the artists made sure that the colors and type of flower used very well matched the theme and personality of the design. You should use it in conjunction to the rationale behind the design. Some examples of flowers that interior designers fancy and use in their designs are cherry blossoms, ranunculus, anemones, lilacs, and, of course, roses. Have a clear idea of your chosen theme. Match the type of flower design to your chosen theme. Don’t just select a flower for the sake of selecting but choose a design that would make your personality shine. 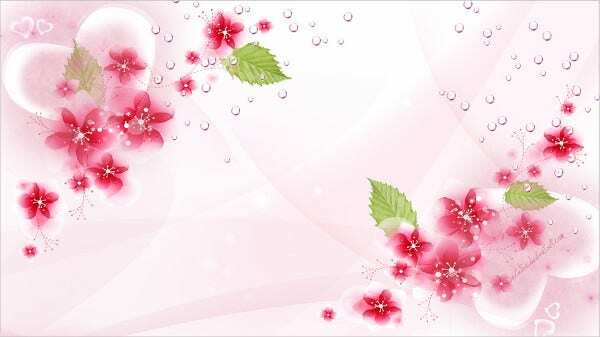 Indeed, floral designs are a thing of beauty and adds to the beauty of your personal or business projects. 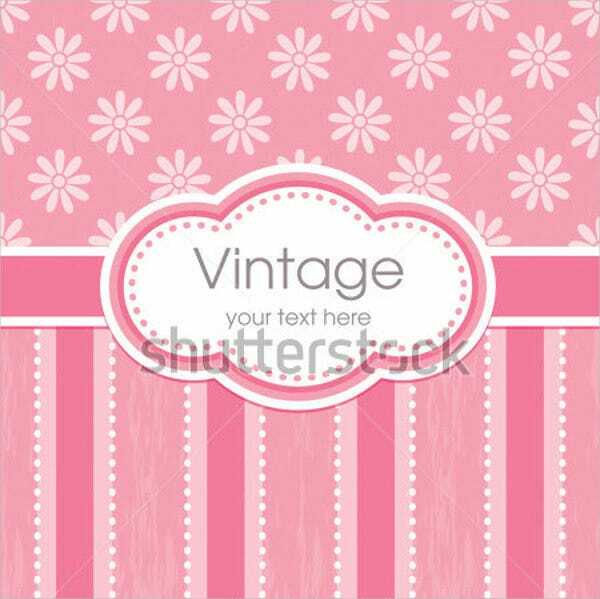 Check out our designs including our paper flower templates.